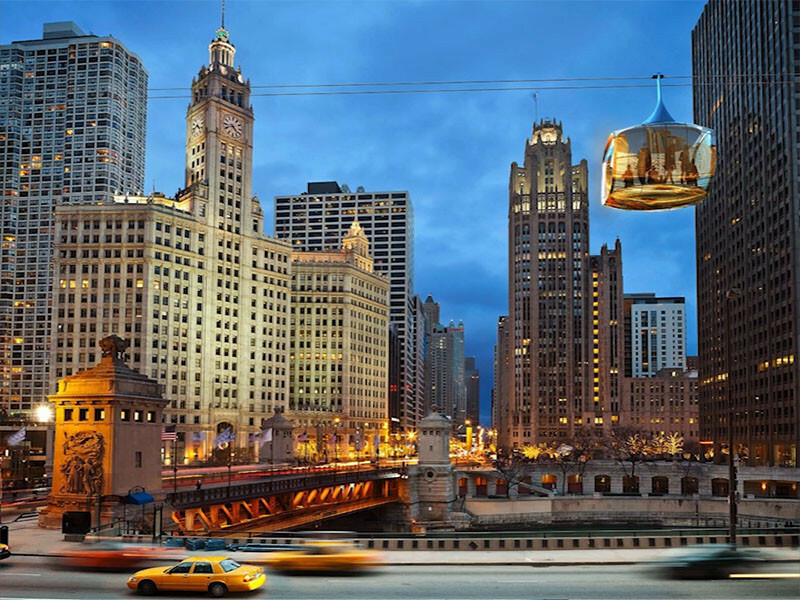 Yesterday some plans for a new aerial cable car in Chicago were proposed to the city. 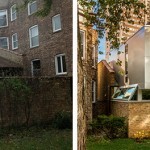 Designed by Marks Barfield Architects, the designers of the London Eye, together with David Brody Bond, the cable car, which is named Chicago Skyline, was proposed as part of a new vision for Chicago. 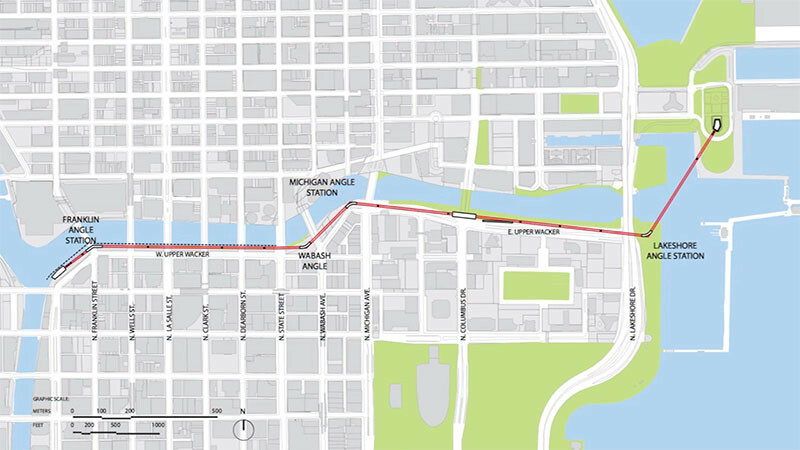 If granted permission, the Chicago Skyline will be a tourist attraction that would link Navy Pier, the Chicago Lakefront, and the Riverwalk. 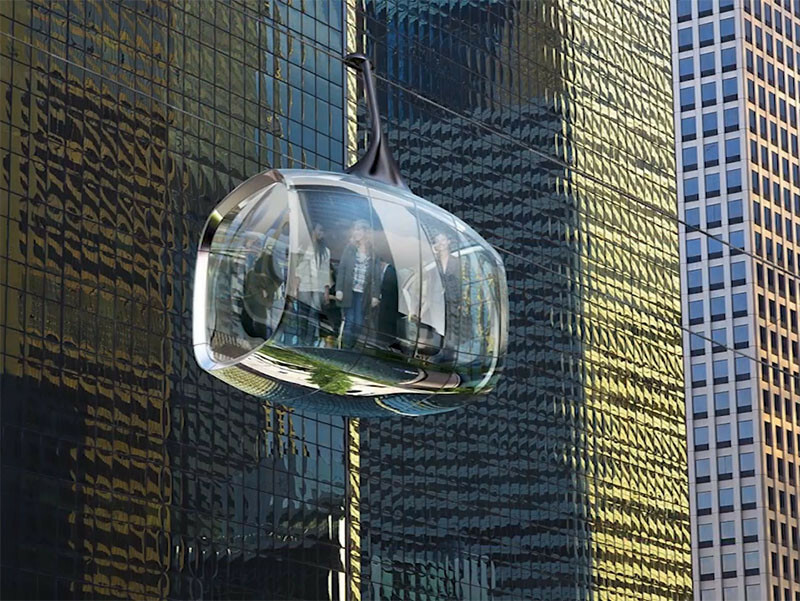 The custom-designed passenger pods or ‘gondolas’, would be able to carry small groups of people along the length of the river. 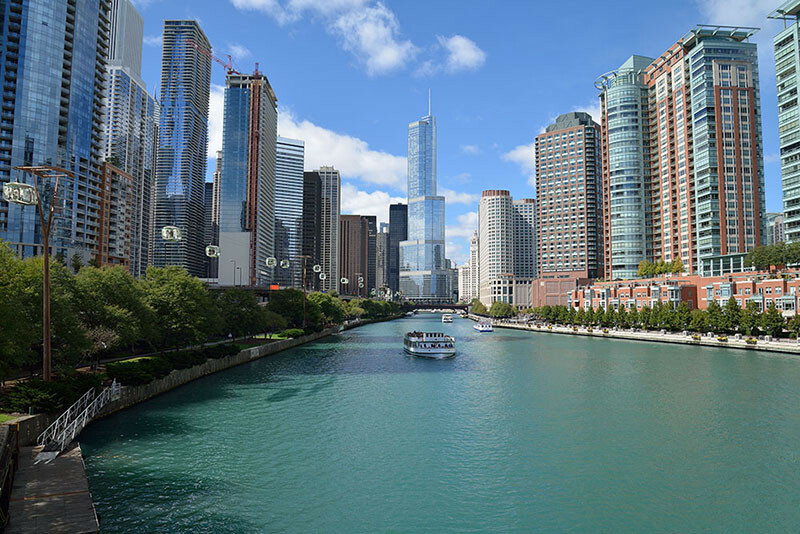 providing picturesque views of the Chicago River as well as a unique perspective of downtown Chicago. This year-round attraction will operate into the evening hours, offering a unique experience and magnificent views. And the city of Chicago hopes that this will become an iconic tourism attraction.